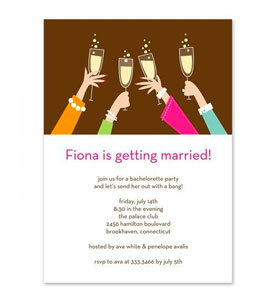 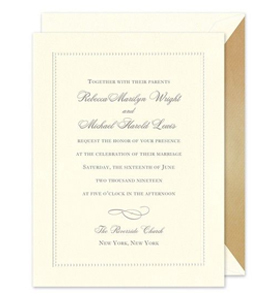 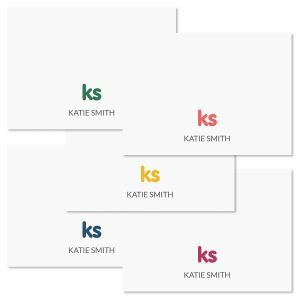 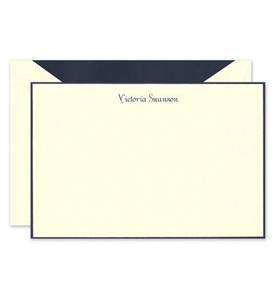 Our monogrammed stationery provides a charming way to send out gratitude and greetings in the digital age. 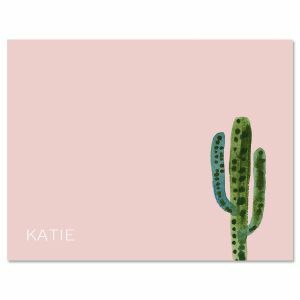 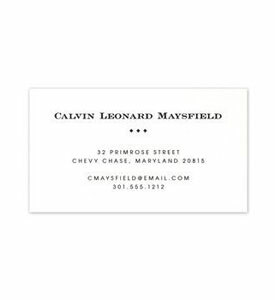 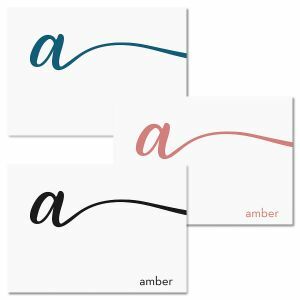 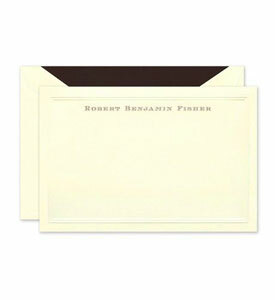 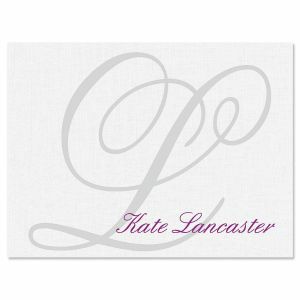 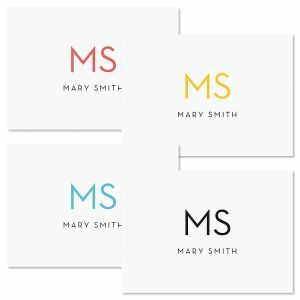 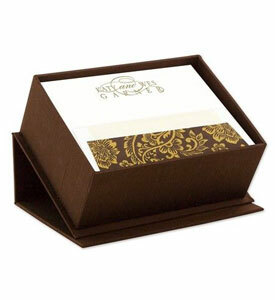 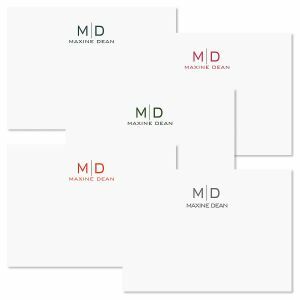 The monogram note card collection includes note cards, flat cards, and thank you cards to make it easy to stay in touch. 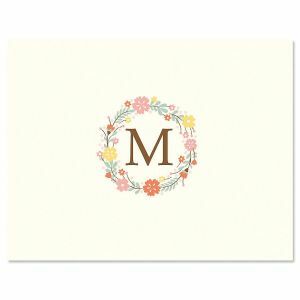 FineStationery carries a wide range of initial and monogrammed cards with tasteful details from Crane & Co. or classic, simple designs from William Arthur. 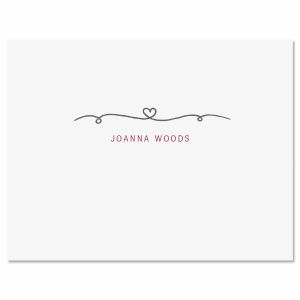 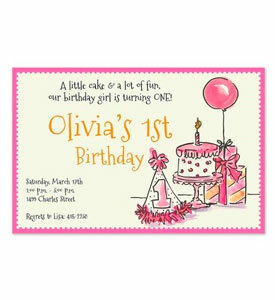 Browse our selection of finely-crafted cards by world-renowned designers and find the one you love today.